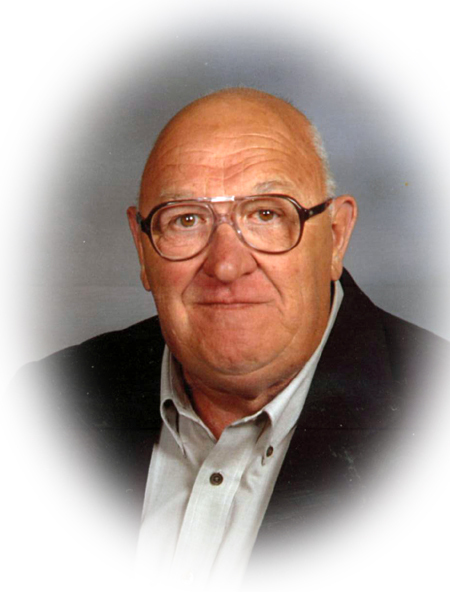 Obituary for Terry L. Minnich | Sheetz Funeral Home, Inc.
Terry L. Minnich, 78, of Mount Joy, went home to be with the Lord on Monday, April 8, 2019 following a lengthy illness with his loved ones by his side. Born in Carlisle, he was the son of the late Robert and Helen (Finkenbinder) Minnich. Terry was the husband of Kay M. Minnich with whom he shared 47 years of marriage. Terry was a graduate of Carlisle High School. He proudly served four years in the United States Marine Corps. Terry retired from Alcoa Mill Products after 30 years and part time at the Manheim Auto Auction. He owned and operated the Carlisle Custom Cycle Shop for many years. Terry received numerous trophies for his artistic designs. He and Kay toured the country on a Gold Wing bike with family and friends. Terry was a member of Community Bible Church in Marietta. Most of all Terry enjoyed spending time with his family and friends. Surviving in addition to his wife, Kay, is a son, Terry Scott Minnich, husband of Kris of Colorado; a daughter, Kimberly Polin, wife of Kenneth of Michigan; a step son, Scott Bricker of Bainbridge; a step daughter, Robin K. Gilmartin, fiancé of Steven Smith of Marietta; seven grandchildren; and seven great grandchildren. He was preceded in death by a brother, Robert Minnich and a grandson, Joseph Gilmartin IV. A funeral service honoring Terry’s life will be held at Community Bible Church, 331 Anderson Ferry Road, Marietta on Saturday, April 13, 2019 at 11 AM. Family and friends will be received at the church before the service from 10 AM to 11 AM. Interment will follow at West Green Tree Cemetery. In lieu of flowers, memorial contributions may be made to Community Bible Church, 331 Anderson Ferry Road, Marietta, PA 17547.